Trying to sort out the disaster your family has made of their passwords and web-accounts this year. Simply ask any baby-boomer what the worst part of the internet is? Answer: "too many passwords"
And they're absolutely right. It's not just a baby-boomer problem – it's a problem for all the users that we work so hard to build online services for. 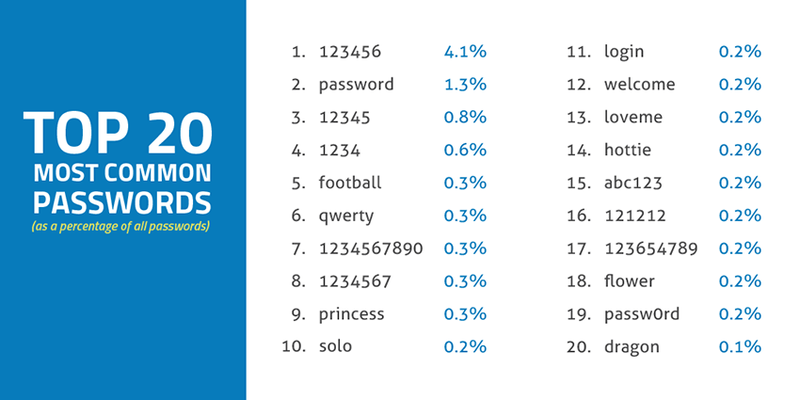 Passwords are painful for users and a common failure point for websites, but they are required. The web is a public place and like any public place, it will be graffitied. In order to protect our users' content we need to authenticate them, traditionally with passwords. And passwords like that mean that it's possible for the services we build to be broken into far too easily. Every site which contains useful data for its users has this issue – and it gets worse. What do you do when you have multiple sites that provide services to a related user base? This is exactly the problem that many of our clients find themselves with. We can't make passwords go away, but what we can do is provide a way to share user data across several sites. This, at least, allows us to have a single password for each user and have a single place for them to login and then share that authentication information across any of the related sites and services that we provide online. Then it's easier to encourage our users to use better passwords to protect their data. In addition, we can provide a centralized place for them to manage, update and maintain their profile. You're probably already familiar with this if you employ any cloud services. Typically larger service providers like Google, Apple, Microsoft and Yahoo! allow you to login to one service, like Mail, then allow you access other services, such as Photos, because you already logged in to read your Mail. Recently we had a project with a need for multiple site coordinated authentication, so we put our heads down and built a CAS server. We also required that this server authenticate against a user-table with bcrypt-encoded passwords. 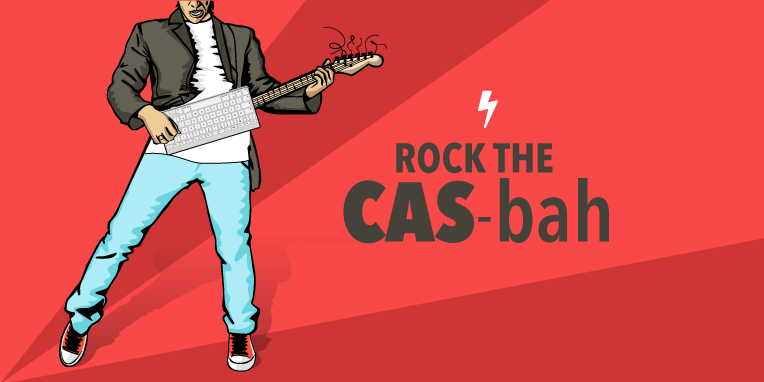 What is CAS? The Central_Authentication_Service - (CAS) is a single sign on protocol for the web. track the analytics to see what all of their members are doing across all of their sites, in one central place. If this sounds awesome, it is. Check out https://wicket.io to learn more about this modern approach to core data management for your organization. Our client presents with an existing user/password database used for their site. They want to move away from this silo and take advantage of more contemporary distributed services, while still allowing their users authenticated to their site. We are moving the services from a single existing site to a distributed approach involving multiple sites, better adhering to the Single Responsibility Principle . Single Sign-On (SSO) is a mechanism for related websites to securely share authentication information. If more websites took advantage of SSO, then we all would have fewer passwords to remember. The first time a user attempts to access a web page protected by WebAuth, they will be sent to a central login server (weblogin.stanford.edu at Stanford) and prompted to authenticate. Normally, they will be asked for a username and password, although other authentication methods are possible. Once the user has logged in, the weblogin server will send their encrypted identity back to the original web page they were trying to access. Their identity will also be stored in a cookie set by the weblogin server and they will not need to authenticate again until their credentials expire, even if they visit multiple protected web sites. A Sitefinity CMS legacy site that we’ve broken services away from. A Drupal site that we created to handle new content and some user tasks. A preliminary Wicket.io site with some pared-down capabilities to marshal the services. So this is our first contribution to help some of the users out there rest assured that their content and services are secure on the web, but enjoying the fact that they have 3 less passwords to remember.